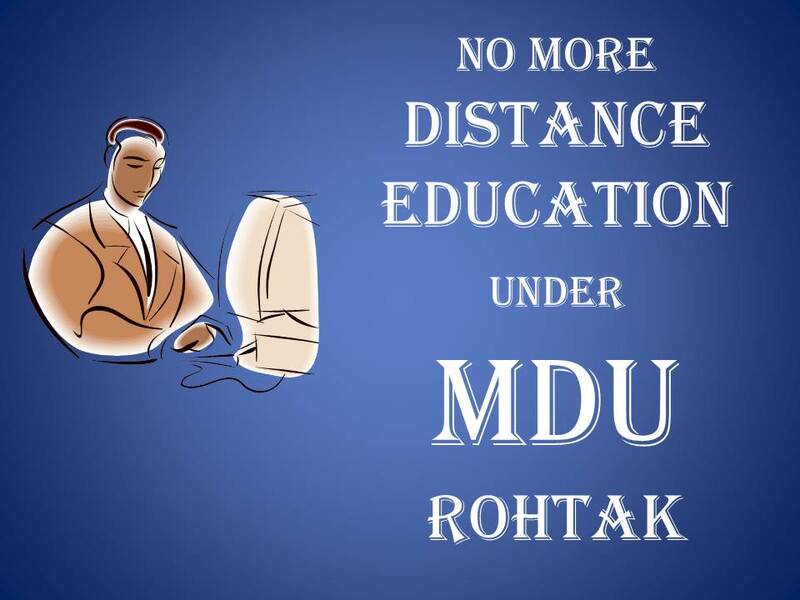 Maharishi Dayanand University (MDU) Rohtak, a renowned university of Haryana, which has been providing different kinds of graduate and post-graduate courses in different streams closed all the courses under the distance education programme. The GAZ notification dated,Oct 12, 2012, regarding this decision came on Dec. 12, 2012 and can be seen on university website www.mdudde.net. A large number of students are taking education from different corners of the country under distance education programme of this university. This decision has created a situation of uncertainty to all the students who are enrolled with the university under different courses. Distance Education has started with intentions of providing higher education for all at their doorstep, so that, if someone is not able to get his education in regular courses due to financial crises, colleges are out of reach of the students, they are in some job, they have some family problems etc. For above reasons distance education has become popular very soon and a bless for all those who couldn't able to pursue their education. By the time the distance education has given a big opportunity to earn money for the universities and the study centres belongs to universities. A large no. 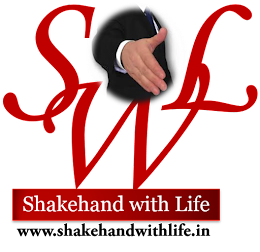 of study centres has grown in a very short span of time and earning a hefty amount of money. The basic intention (Higher education at doorstep) has changed into money making. The quality of education has been decreasing. An Important article on dated Sep. 28 , 2012, in Times of India mentioned nearly 150,000 students face an uncertain future after the Haryana Government directed the Maharishi Dayanand Univeristy (MDU) in Rohtak to shut down its more than 11,000 study centres across the state. 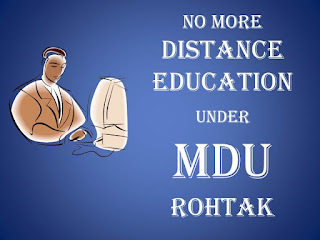 The Haryana Government last month passed a bill in the assembly amending the MDU Act of 1975 , closing down the study centres of its Directorate of Distance Education (DDE).The university has its only campus in Rohtak but its distance education study centres are spread all over Haryana and also in neighboring states. "Since the state has developed a sound institutional with as many as 30 universities , approximately 693 colleges, inclusive of government, government-aided and self-financing colleges , two post- graduate regional centres, it does not seem necessary for the state universities to open study centres," the government stated. The article further informed that, the death knell has been sounded earlier with the University Grants Commision (UGC) following Supreme Court directions and asking all the states to ensure that their universities stop all off-campus study centres outside academic jurisdiction of these institutions. According to official data , MDU had been running over 11,000 study centres. Of these 1,168 study centres were directly setup by the university , while nearly 10,000 were opened through its 10 Global study centres across the nation. "Since distance education is the major source of income for the university, the closure of distance education courses means a huge loss," said Professor Narender Garg, director, DDE. The department had earned revenue of Rs. 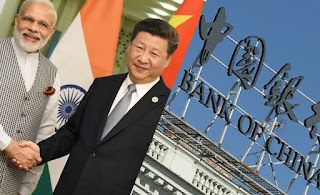 120 crore in last financial year. "The goverment should allow enrolled students to complete their courses as a large number of students have either reached the last stage of their courses or finished more than half, "he added. The government's order has come as a shock for the many students in the middle of their courses. Every day, a large number of students visit the DDE office to ask about the university's plan for them but university authorities say they can't do much. "The government is playing with the future of students by taking such decisions without contemplating over its negative impact, "said Sunil Hooda, a student of BCA(bachelor of computer applications). "The government should either roll back its decision or allow the enrolled students to complete their courses." 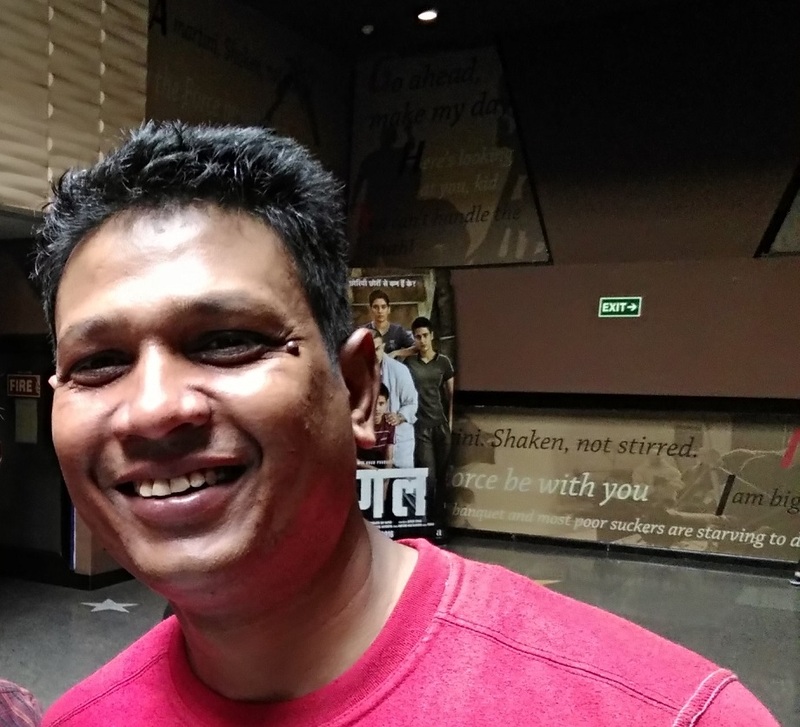 Satish Kumar , an owner of the study centre , said they were planning to challenge the state government's decision in court. "Otherwise, it would be a major setback for those working youth who wished to study along with their job." Garg said the DDE was waiting for further directive from the government side regarding the fate of already enrolled students as the position of these students was not made clear in the recent amendment of the act. The courses offered range from one-year postgraduate diplomas to three-year courses like a BCA. Some courses like MA and MBA are for two years. The fee structure varies -ranging from minimum Rs 5,000 per year for conventional courses to Rs 15,000 for professional ones. The study centres offer at least 24 courses.